MangaHelpers > News > Site News > MH is 9 years! Post your congratulations in the comment section below. Only one more year now until we hit double digits! Since you posted image with Gintama, you should reconsider of making official Gintama forum . Since i didnt know who to ask on pp this is the best way. 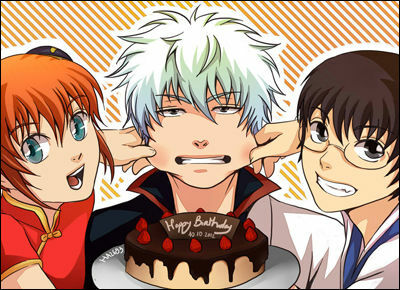 Best wishes on your birthday Mangahelpers!! Hoping good luck to you..